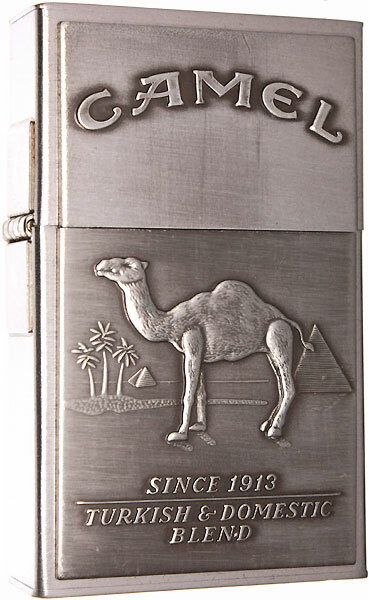 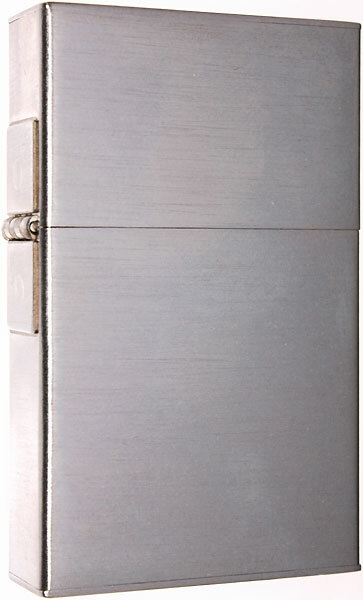 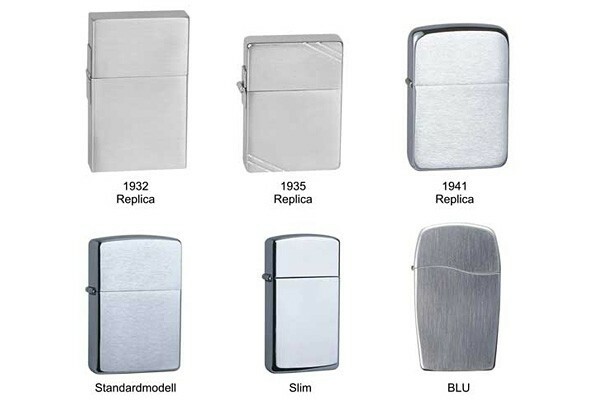 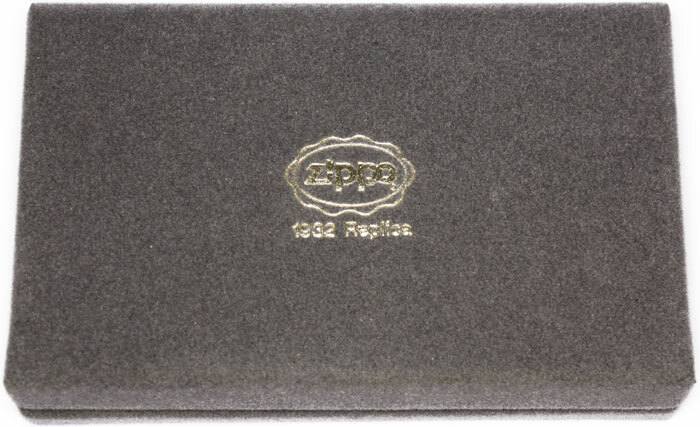 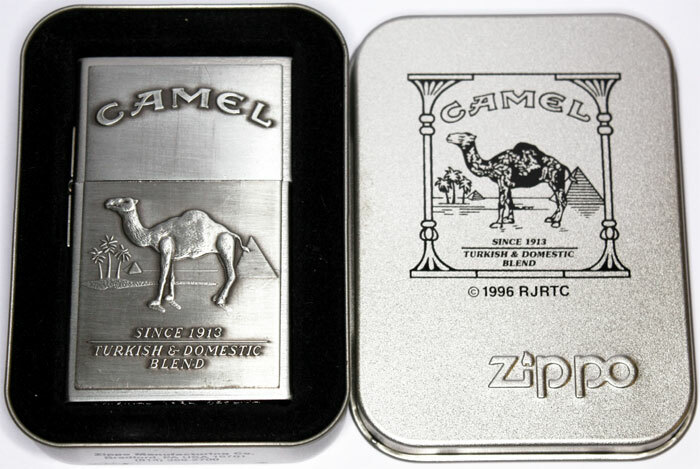 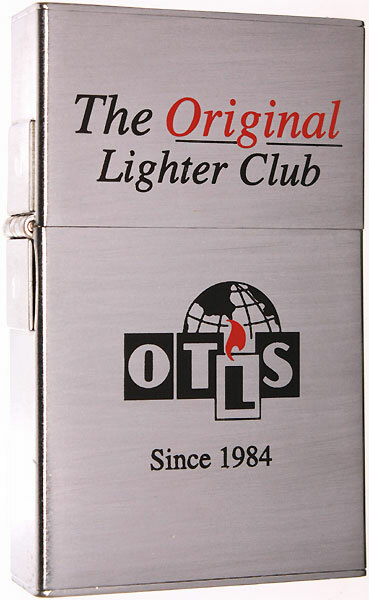 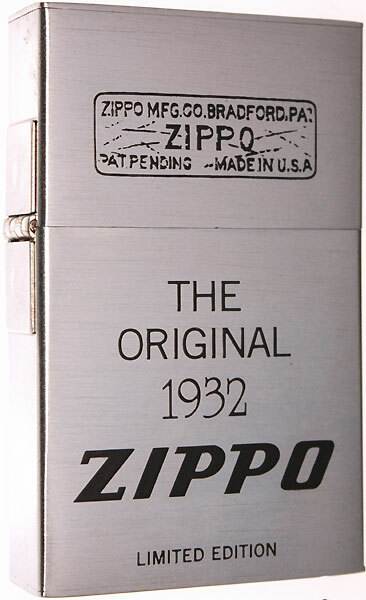 The "ORIGINAL 1932 REPLICA SECOND RELEASE" production started in 1997 but was stopped the same year when the Zippo Manufacturing Company found out that Georg Grant Blaisdell founded the Zippo Manufacturing Company in 1932, but production & sales started one year later, in 1933. 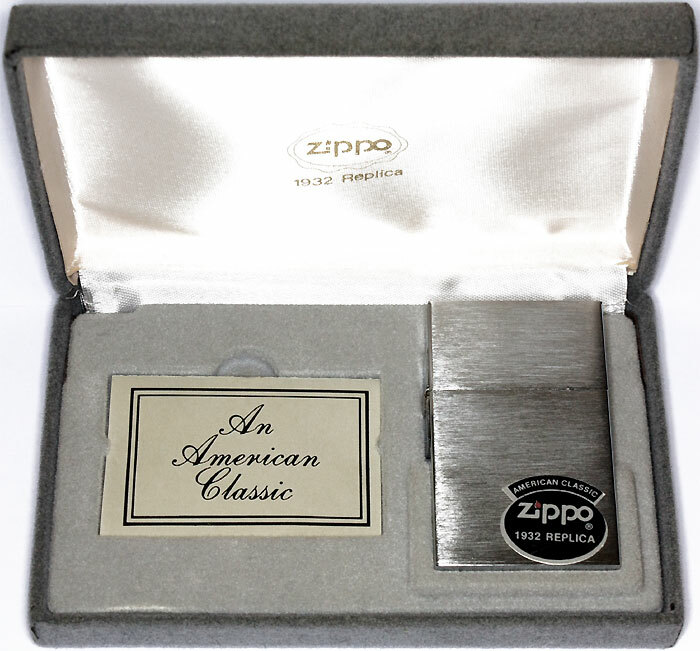 ...containing the Zippo & a special guarantee fold-out card. 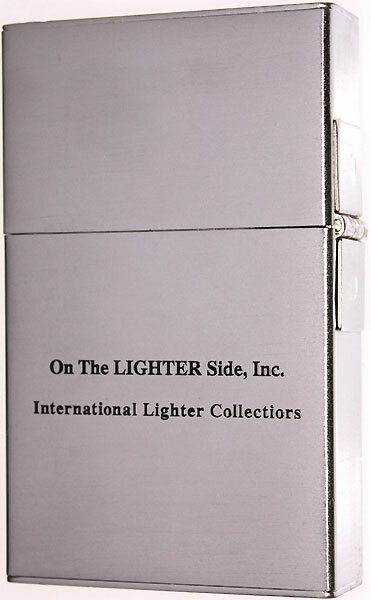 On the LIGHTER Side, Inc. 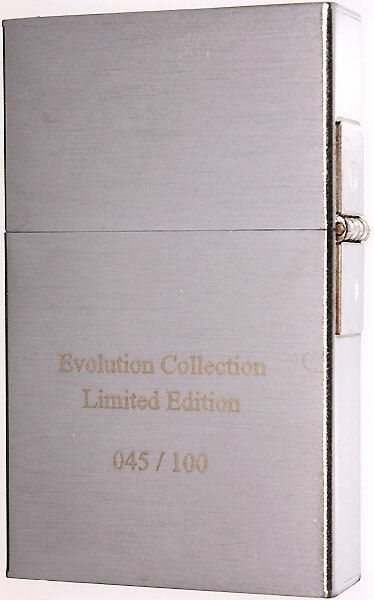 Although the production of the Second Release was stopped in 1997, the Replicas included in the Evolution Collection which was released in 2009 are not from a new production run but from new old stock, at least 12 years old with inserts date stamped XIII (1997). 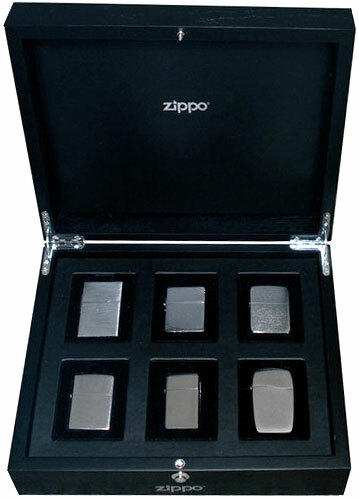 The Limited Edition "Evolution Collection" was released in 2009 & came in a black wooden case including six different Zippo lighters models shown above, each limited to 100 pieces worldwide only & consecutively numbered on the back.